Jessica Payne is an award-winning digital strategist, podcast host, and advocate for creating positive change through the power of communications and social media. With nearly 20 years of experience here in the U.S. and abroad, Jessica has developed a passion for creating visibility and inclusivity and a strong track record of helping organizations exceed their goals in digital media. As a business owner herself, Jessica understands the challenges faced by both big brands and lean teams when it comes to commanding attention and driving action in a crowded marketplace. Combining the latest social media trends with time-tested and trusted communications strategies, Jessica believes that every organization can successfully lift up the communities they serve. 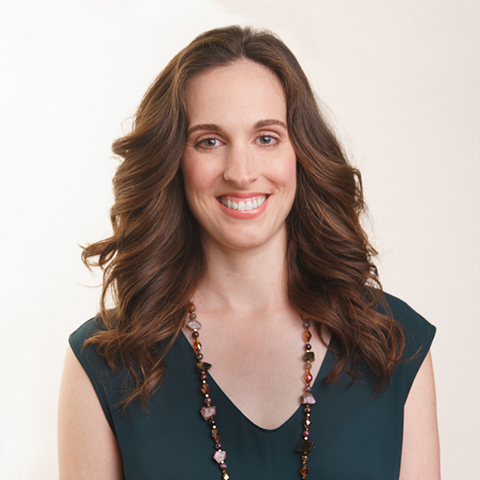 Beyond her partnerships with Cause Communications, Jessica’s clients include mental health organizations, women entrepreneurs, LGBTQ advocacy groups, Fortune 500 brands, B2B, and causes supporting social change. Jessica has also taught courses on social media and measurement at the University of California, Irvine Extension. Recent leadership roles also include a three-year term on the Board of Directors for PRSA Los Angeles. Jessica graduated from Boston University with a B.S. in Communication and Media Studies. When not in the office, you’ll most likely find Jessica volunteering around Los Angeles, indulging her cat, or perfecting her German – zier gut!